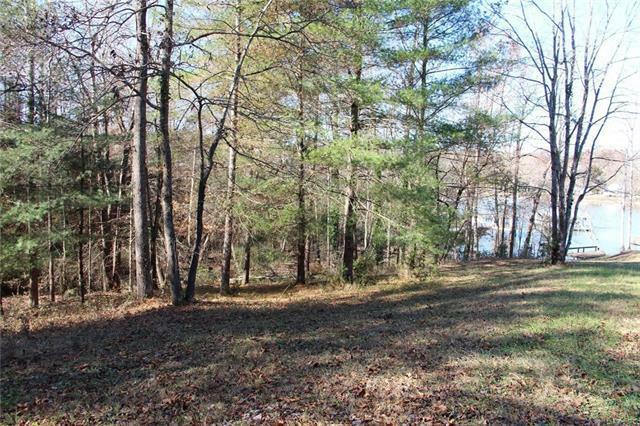 Lake front lot for sale on Lake Lookout w/ a gentle slope to the water. 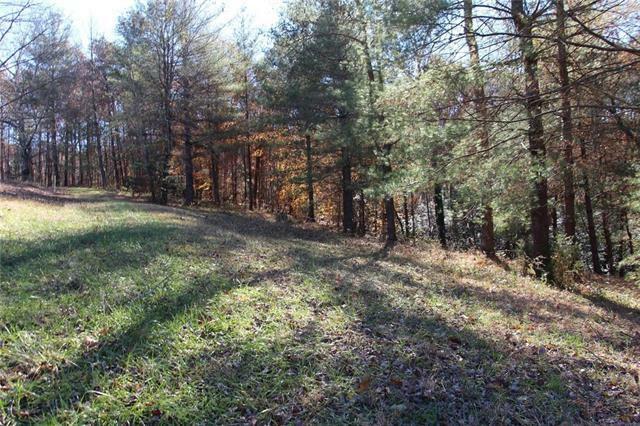 Mostly wooded with some clearing, you are able to walk this lot with ease. 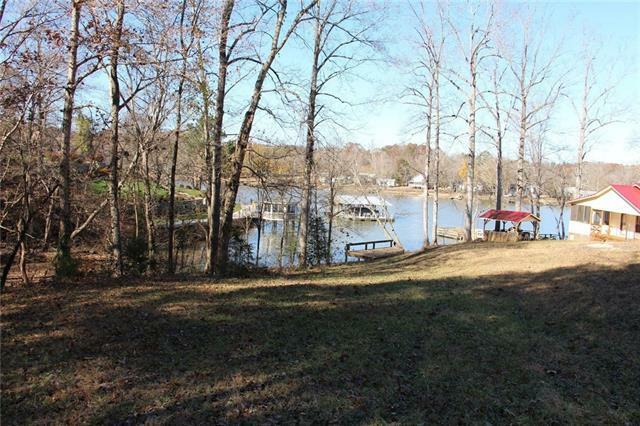 Build your own private estate on the waterfront at an affordable price. Property has deer, turkey, and wildlife passing through. Enjoy fishing and recreation such as water skiing, wake boarding, jet skiing, swimming, pontooning and sailing. The narrow arms and coves are a great place to kayak and canoe. 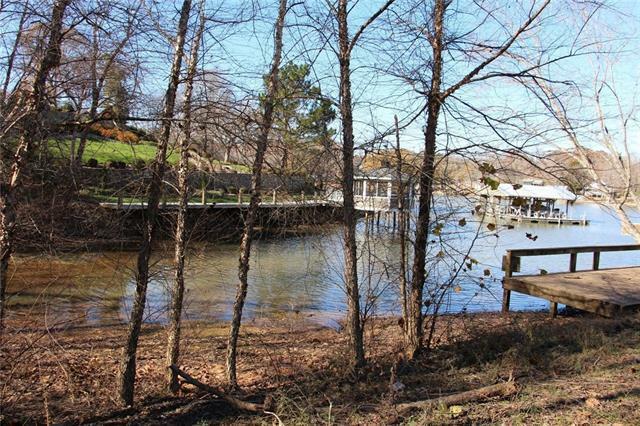 Lake Lookout, a 1300 acres reservoir with nearly 35 miles of shoreline and an average of 30 feet deep, Lake Lookout has designated 40% of its shoreline for preservation and is a great place to enjoy waterfront living.